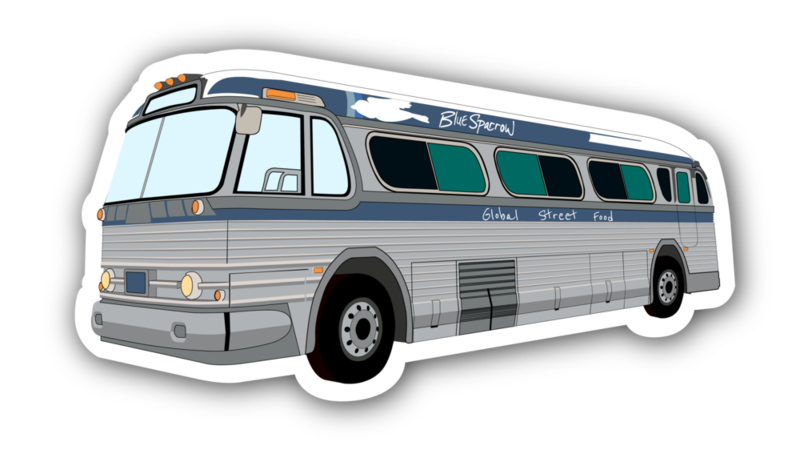 We are celebrating Eleventh Hour’s anniversary this year by showing up with the bus! They have been a great brewery to work with and we are so happy to be part of this day. So come hang out with us and celebrate!